Conqueyrac airfield was a small airfield 550 kilometers south of Paris. It does not have a very exciting story. The airfield was created in 1971 by one Mr Meyer, a former military aviator. 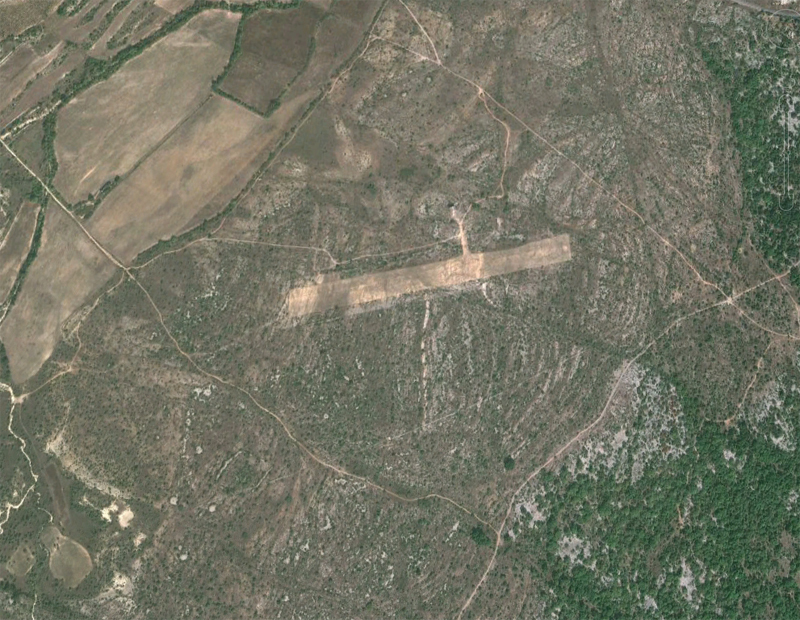 rebuild a Blériot aeroplane and fly it in this field. 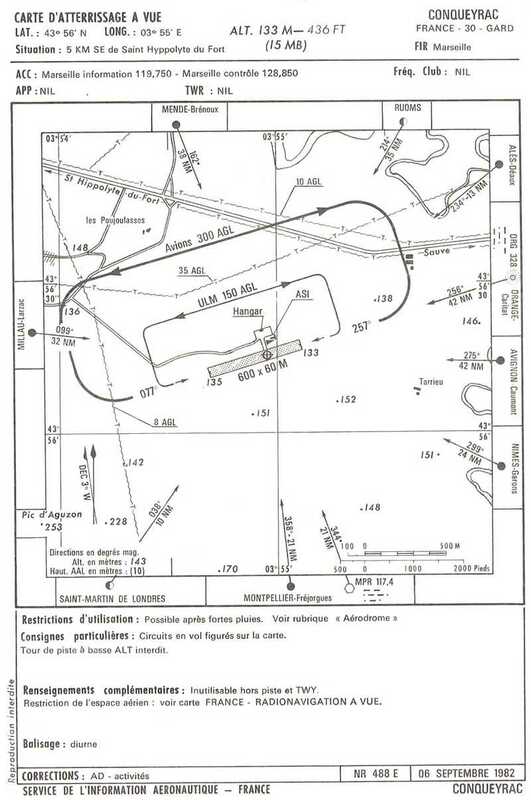 1992 - An official decree of 26 June 1992 definitively closing all air traffic at the Conqueyrac airfield.